Public art can be a lucrative a fulfilling part of an artist’s business. In this episode, I explain what it is, and how the process works, so that you may consider applying to create some public art. Public art is any art that is displayed in public places. It can be in a park, on the side of a building, in front of a city building or office building, or in a building, like an airport or parking structure. It can be large or small, still or moving, interactive or not, made from any type of materials, and it can be permanent or temporary. 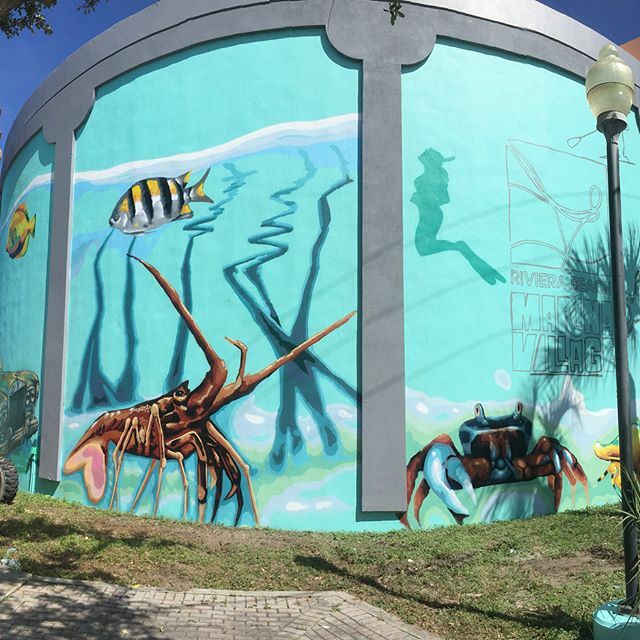 It includes murals, sculptures or monuments, installations, performance, and landscaping. It can be specific to the site, or could be placed anywhere. They are often long-lasting and give great recognition to artists. Cloud Gate, by Anish Kapoor, located in Chicago, Illinois. 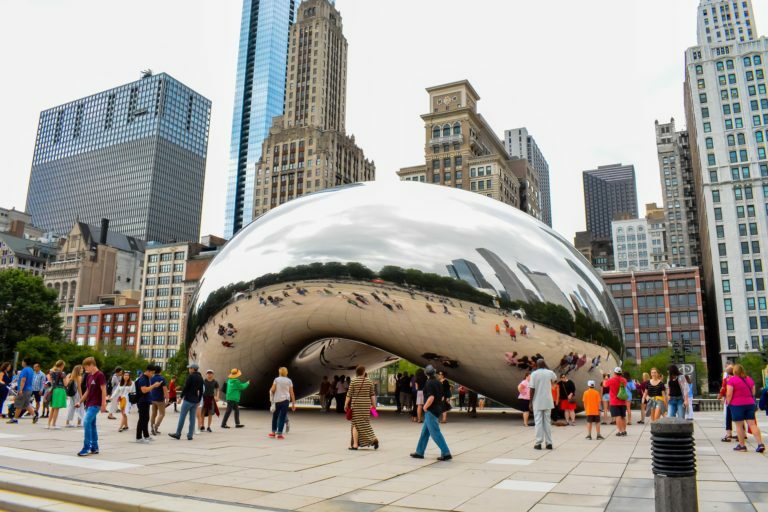 This public art is often called "The Bean" and is a very popular photo spot. 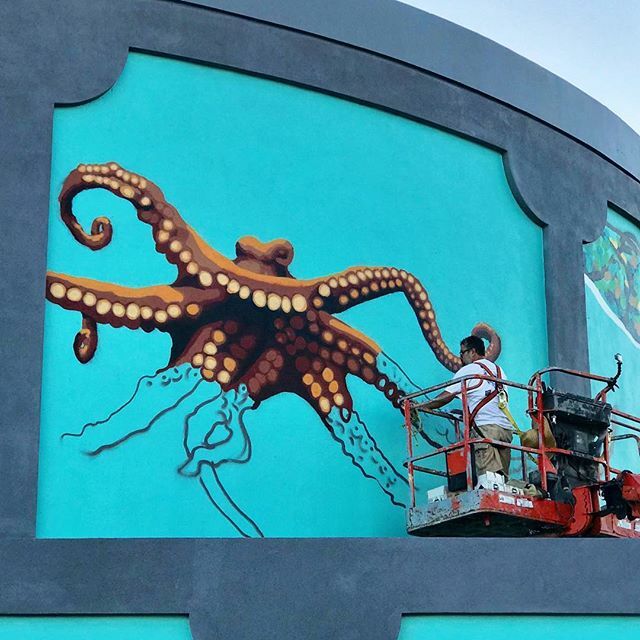 Artist Eduardo Mendieta painting on the water take at Marina Village in Riviera Beach, Florida. You can hear my interview with artist Eduardo Mendieta in Episode 47. 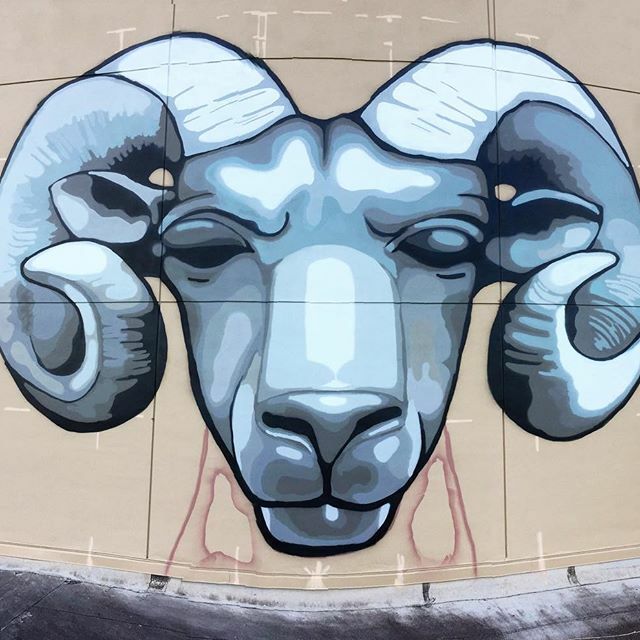 A large painting at Palm Beach Lakes High School in West Palm Beach, Florida.